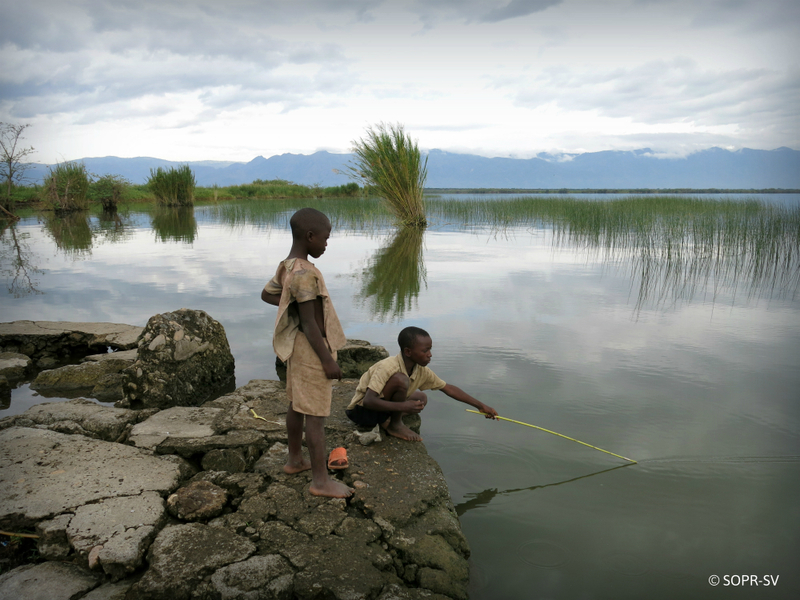 Fishery communities of Lake Edward expressed their opposition to any oil exploration or exploitation in Virunga National Park. They are well aware of the consequences of natural resource exploitation. They are at the basis of the fragile government and current conflicts in the eastern DRC.